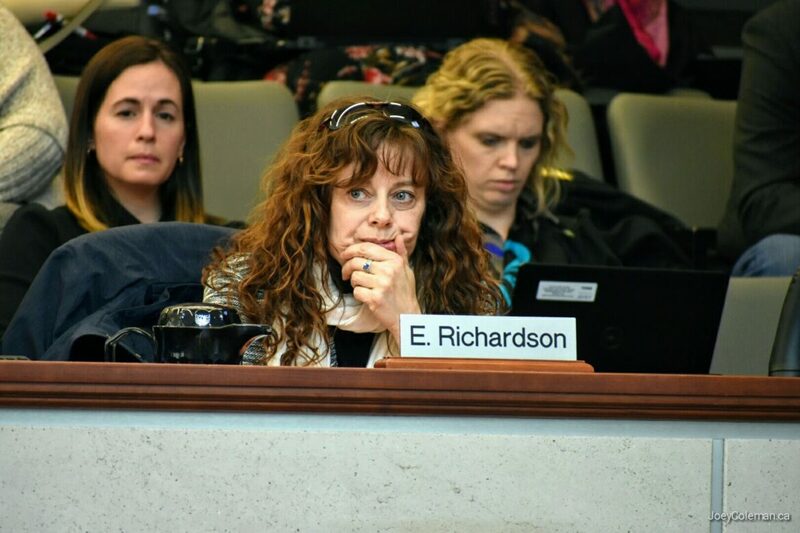 Hamilton’s Medical Officer of Health Dr. Elizabeth Richardson told Hamilton City Council today that the 2019 Provincial Budget plan to cut the number of public health units in Ontario from 35 to 10 was a “surprise” to local Medical Officers of Health. The provincial government is planning to cut around $200-million in public health funding by 2021-22. “Public Health doesn’t look the same across the province because the needs are different across the province”, Dr. Richardson stated. General Manager of Emergency and Community Services Paul Johnson echoed Dr. Richardson’s comments that the announcement came as a surprise. Johnson said City staff are trying to get details on the plan from the province. “We are trying to figure out on the finance side for this year” citing that the City’s 2019 budget is already approved, and based upon an expectation of stable provincial funding. Over at Hamilton Community News, Kevin Werner’s report includes some good background on abandoned previous attempts by provincial governments to cut the number of health units.